DJ Mykal has been in the music arena for more than 10 years now and is well known with his multi-identities. On the one hand, he goes by his real name, Lin Che-Yi, and has been writing music reviews for the biggest Chinese newspapers and magazines (including China Times and MCB). He was also invited four times to judge DMC Taiwan and the Taiwanese Annual Music Awards. On the other hand, he is know by many in Asia as DJ Mykal, one of Taiwan's most talented DJs. Now he has collaborated with Taiwanese producer Pilot K for his debut EP, Steppin' Forward, and when he sent me the demo some months ago, I didn't have to try it more than once in club to know I was interested in signing it. 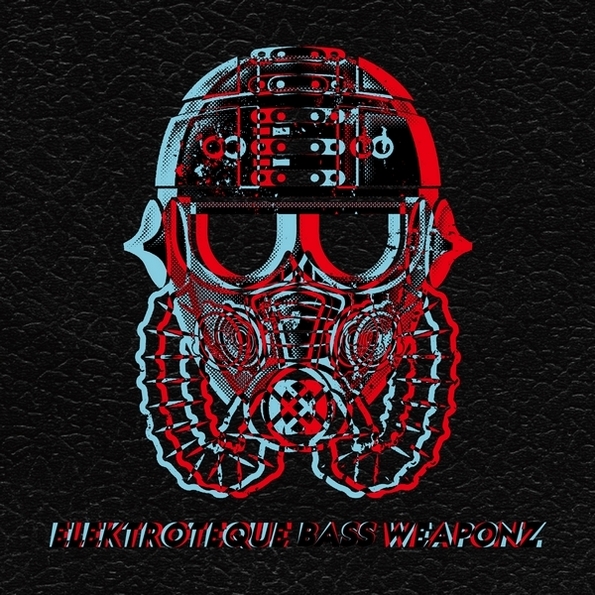 The EP is really eclectic, with a 129 BPM original electro song and three very different remixes: a drumstep banger signed Kan Takahiko, a very quiet trap remix done by Singapore producer Clash The Disko Kids, and a dirty electro remix I did myself. It's out now and will destroy clubs all around the planet as it has already done in Asia, that's a guarantee! As some of you may know, I also have a show, Shi No Monogatari, on Denver’s online radio, Digitally Imported, and DJ Mykal was my guest in December so here's the mix, free to download.